See the shot, every shot. One arrow at a time. 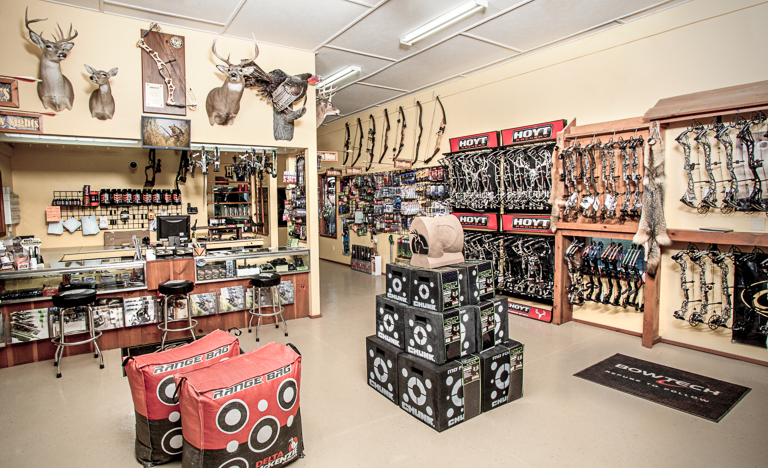 Family owned and operated, Heritage Outdoor Sports has been New York’s leading archery pro shop since 2006. 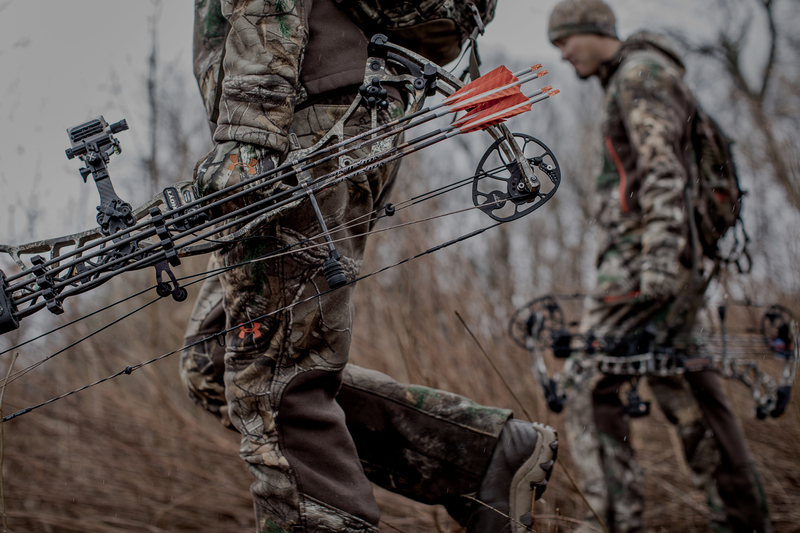 From bowhunter to target shooter, beginner to seasoned veteran, we carry only the most trusted, dependable brands on the market and ensure you have exactly the right equipment and set-up for success. Located in the countryside of Phelps, New York, we’re within easy reach of the Rochester, Syracuse and the Finger Lakes regions, and are a worthwhile destination for archery enthusiasts of all types. Come on out and pay us a visit!